Every four years, I'm reminded of that very special summer in 1984 when Los Angeles hosted the Summer Olympic Games. 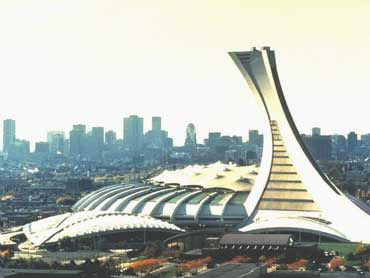 For anyone who was here at that time, it was an incredible experience, arguably the best two weeks in the city's history. 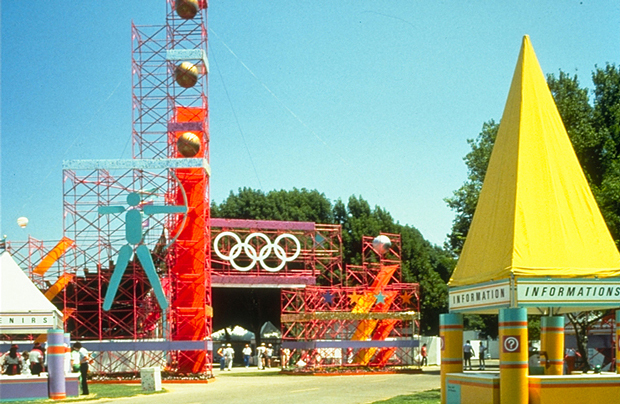 The whole concept of the modern Olympic Games was being called into question. By the time the International Olympic Committee met in May of 1978 to decide who would host the 1984 Summer Olympics, Los Angeles was the only city in the world willing to host them. 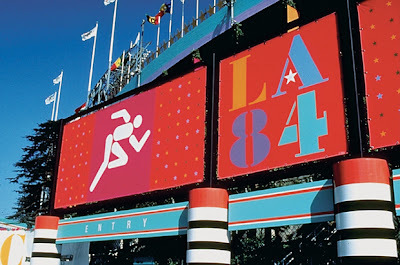 I love what Michael Bierut said on observatory.designobserver.com "Trust Los Angeles to finally understand how to stage a modern Olympics: design it to be seen on television. 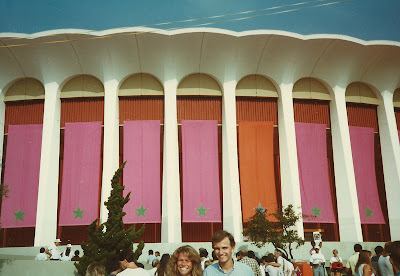 Here's a link to more 'festive Federalism' photos I posted. 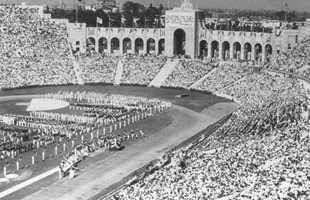 Los Angeles hosted the Olympics in both 1932 and 1984. 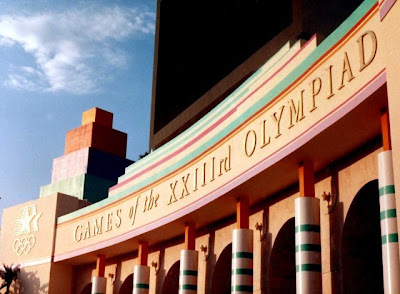 Like London, I hope they're able to host the Games a third time. 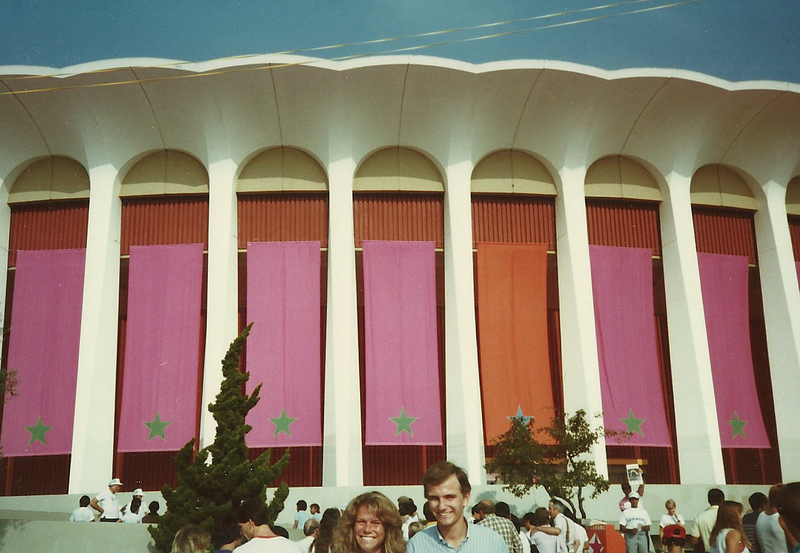 Why not twenty years from now - in 2032? 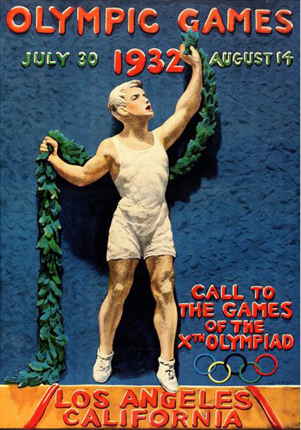 Which would be the 100th anniversary of the the first time the city served as host. 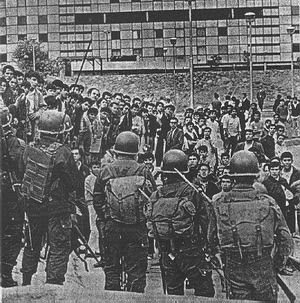 Like 1984, I'm sure the city can figure out a way to deal with the traffic. And the summer weather forecast twenty years from now calls for 72 degrees, sunny skies, low humidity, and a light breeze coming in off the ocean. 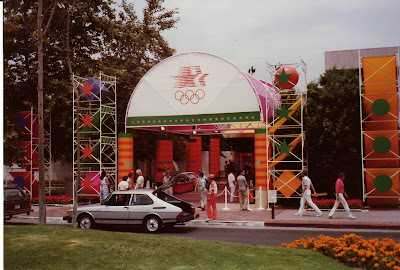 Here's a link to a second post on the 1984 Los Angeles Summer Olympics, with additional photos and information. Good post. 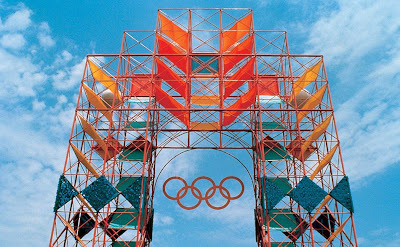 Technically, New York City also wanted to host the 1984 Olympics. 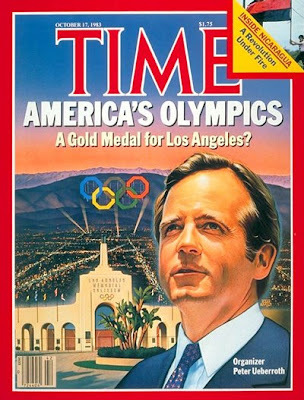 The US Olympic Committee choose Los Angeles, rather than New York, as the one "candidate" city from the US in 1978. 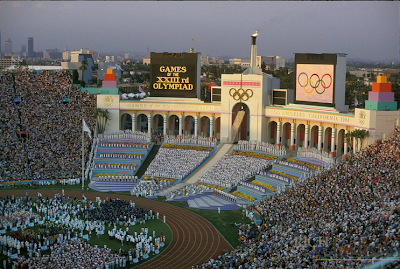 But, yes, in 1978 - NO other city in the world was willing to host the Olympics. 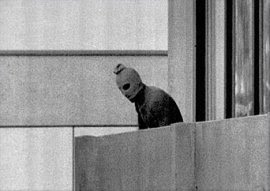 When the International Olympic Organizing Committee met in May of 1978, they didn't even vote. 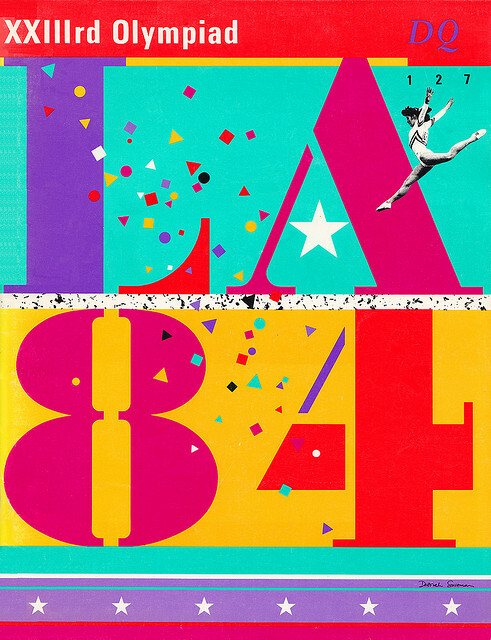 They just awarded the Games to Los Angeles. 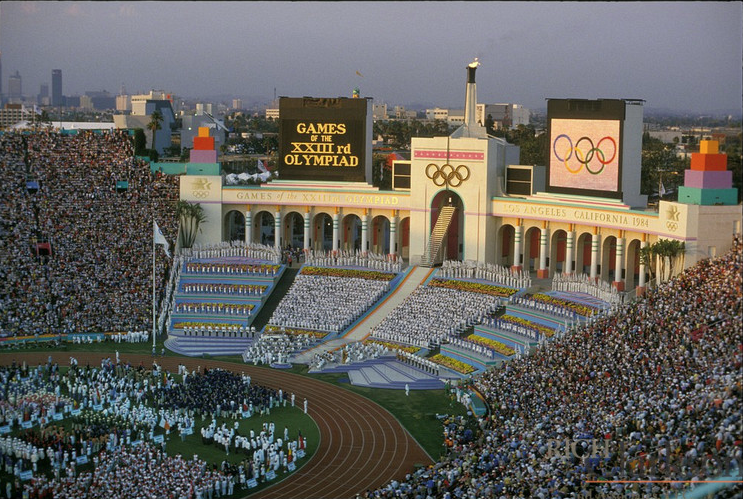 So, in that sense, L.A. really did save the Olympics - and now every city in the world wants to host them. Great article and pictures, but you didn't mention that it was David L. Wolper who produced the opening and (I believe) closing ceremonies. 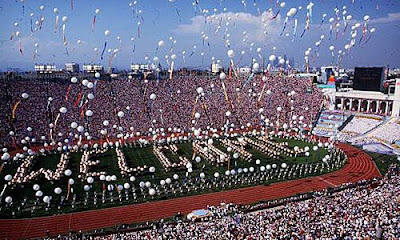 Leave it to a top TV producer to create the greatest Olympics opening and closing ceremonies the world has ever seen. 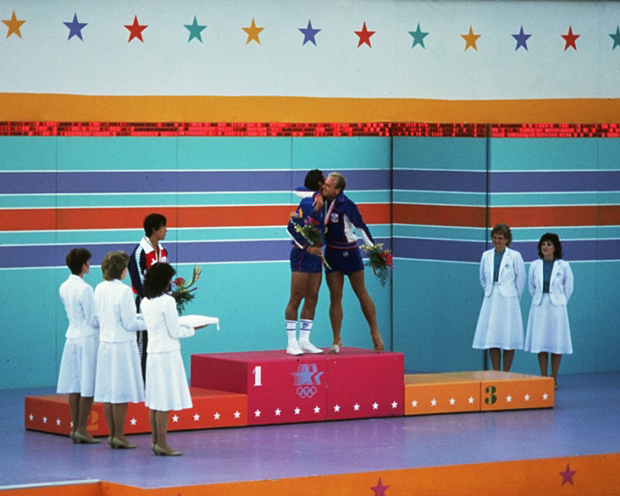 If you doubt that, get a copy of the ceremonies and see for yourself. You'll be convinced. 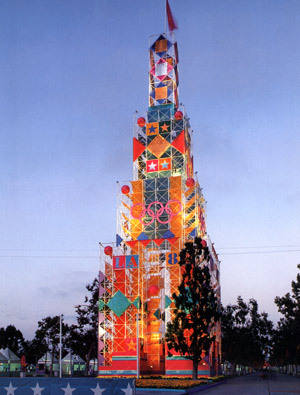 I'm so proud of my city for this accomplishment! 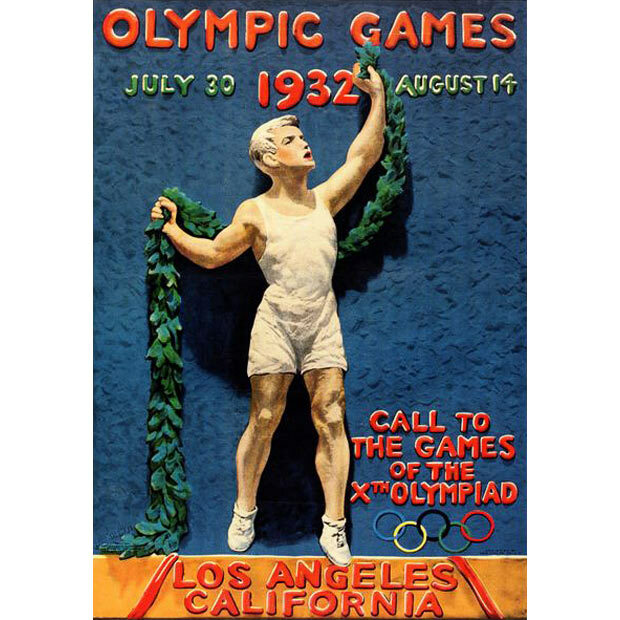 Los Angeles 2024 Summer Olympics!